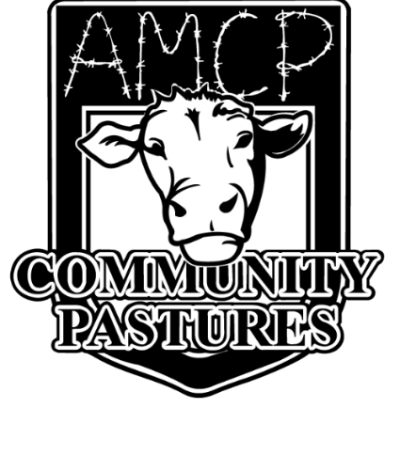 Incorporated in 2014, the Association of Manitoba Community Pastures (AMCP) operates 20 community pastures throughout Manitoba and along the Saskatchewan border: Alonsa, Bield, Birch River, Cote-San Clara, Ellice-Archie, Ethelbert (Dauphin and Duck Mountain), Gardenton, Pansy, Langford, Lenswood, Libau, McCreary, Mulvihill, Narcisse, Pasquia, Spy Hill-Ellice, Sylvan-Dale, Turtle Mountain, and Wallace. In total, AMCP manages over 350,000 acres of provincial crown lands (90%), municipal lands (7%), and federal crown lands (approximately 2%). These lands represent some of the largest contiguous blocks of native prairie remaining in Manitoba. Located throughout the province, land uses within community pastures include: cattle grazing and haying, research, sacred areas, hunting, trapping, fishing, trails and traditional food harvesting. The larger environmental, social and public benefits of the community pasture program include water filtration and retention, carbon sequestration and climate change mitigation, wildlife and waterfowl habitat, biological diversity, wetland protection, native prairie and fragile ecosystem protection, and soil conservation. The pastures are also home to numerous federal and provincially-listed species at risk, such as the Burrowing Owl, Chimney Swift, Common Nighthawk, Ferruginous Hawk, Peregrine Falcon, Prairie Skink, Rusty Blackbird and Short-eared Owl. AMCP is committed to sustainable land practices unique to the prairies – namely grazing and prescribed burns. The prairies, and native species adapted to the prairies, require these disturbances otherwise plant and animal diversity decreases as woody species encroach the landscape. 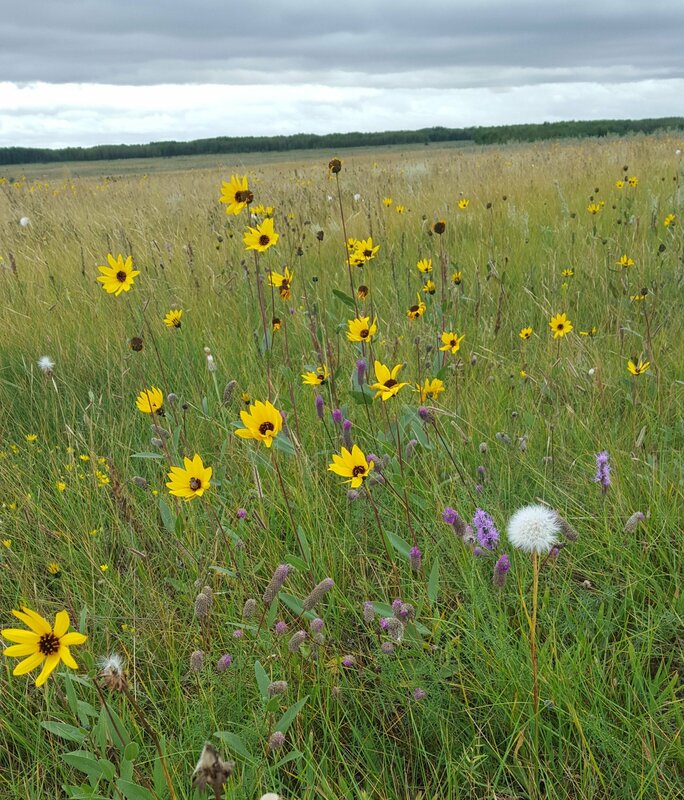 The Association of Manitoba Community Pastures is mandated to manage productive, bio-diverse rangelands and promote environmentally responsible land use practices at the community pastures located throughout Manitoba. Cattle grazing is used as a primary tool to support healthy and diverse landscapes which are representative of natural functional prairie ecosystems.